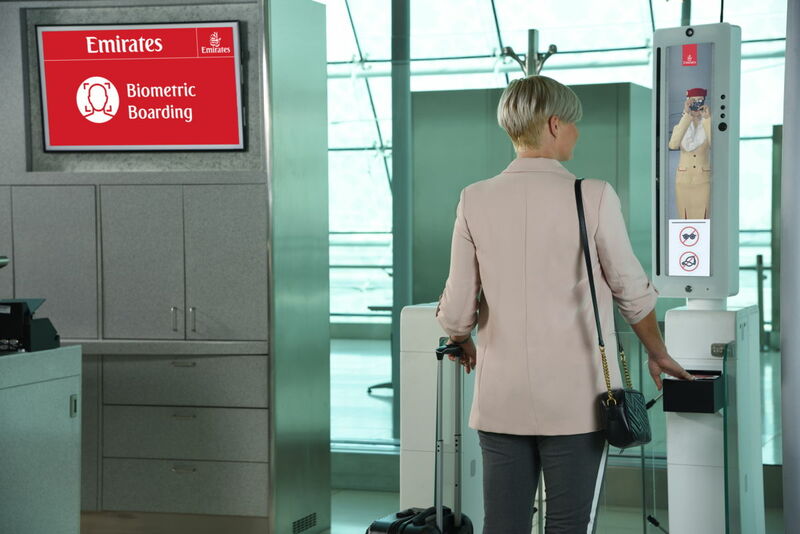 Dubai, UAE, 2018-Nov-02 — /Travel PR News/ — Emirates is gearing up to launch the world’s first “biometric path” which will offer its customers a smooth and truly seamless airport journey at the airline’s hub in Dubai International airport. This entry was posted in Airlines, Airports, Travel, Travel Safety, Travel Services, Travel Tech, Travelers and tagged Adel Al Redha, airline, airport, biometric path, boarding, checkin, Dubai, Dubai International Airport, Emirates, facialrecognition, irisrecognition, Mohammed Ahmed Almarri. Bookmark the permalink.